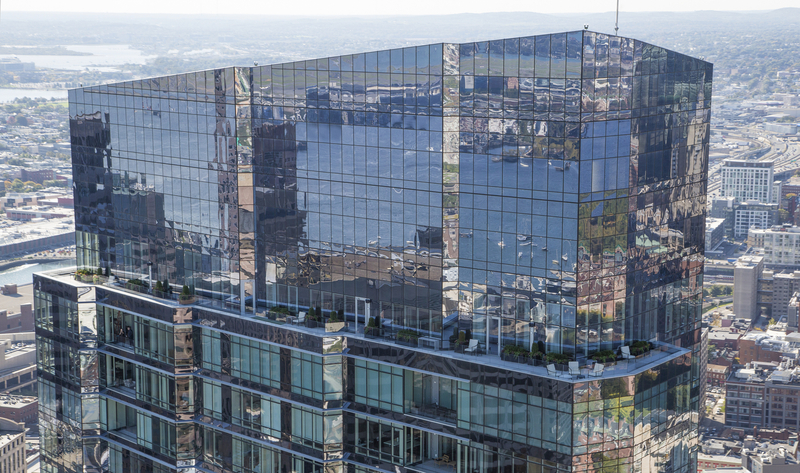 Gibson Sotheby’s International Realty is Boston’s largest independent real estate company. Founded in 1962 by Betty Gibson in Boston’s South End, the company has eight offices, which are located in Back Bay, two offices in the South End, the Waterfront, Charlestown, Savin Hill, Westwood and Weston. The international network of more than 660 offices in 49 countries and territories, and the relationship with Sotheby’s auction house, as well as comprehensive online and print advertising in high profile venues, provides remarkable exposure for each of our homes. The success led to our firm being the top-ranked Boston firm in the state and the #5 firm in all of Massachusetts Founded by real estate pioneer Betty Gibson in 1962, Betty Gibson Associates became a champion of the South End neighborhood which was a long neglected part of Boston. Recognizing the historical significance and inherent beauty of the Victorian brick rowhouses of the South End, Betty encouraged the revitalization of this diverse part of Boston.